T.R.U. 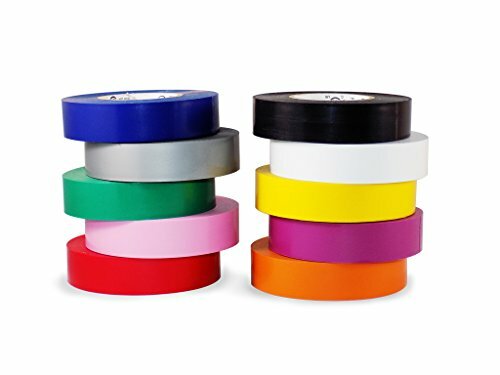 Electrical Tape is 19mm wide Plasticized PVC film with an aggressive rubber based adhesive in OSHA colors; rolls are individually cello-wrapped and labeled. It is a UL/CSA 1.5 in. listed core. Flame retardant and cold resistant. Black - Yellow - Green - Orange - White - Red - Blue - Gray. Quick identification of electrical phases - Circuits - Feeders and branches. 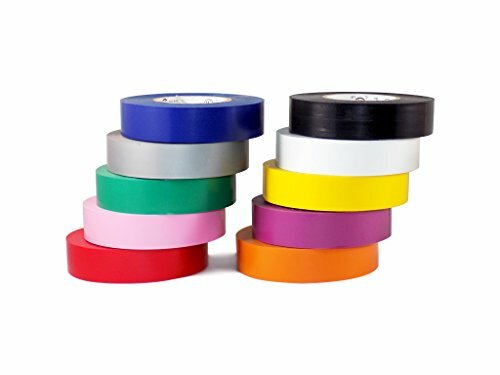 Note: Sizes will be the tape industry standard metric sizes, ex. 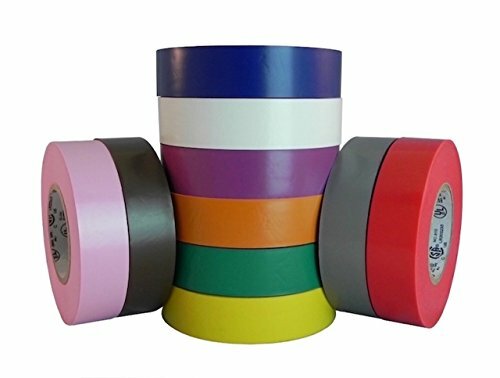 12mm for every 1/2 inch of nominal value tape width (Rolls are give or take 5% wider or narrower than the nominal size).